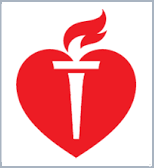 Each year, more than 400,000 people suffer from sudden cardiac arrest (SCA) at work, home, the gym, or school. It is one of the leading causes of death in North America and can affect people of all ages – anytime, anywhere. Less than 1% of SCA victims survive without intervention. 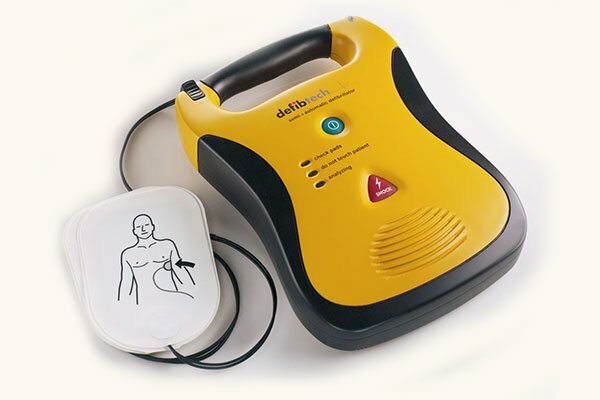 Cardiopulmonary resuscitation (CPR) and early defibrillation with an automated external defibrillator (AED) increases the chance of survival to 70% within three minutes. 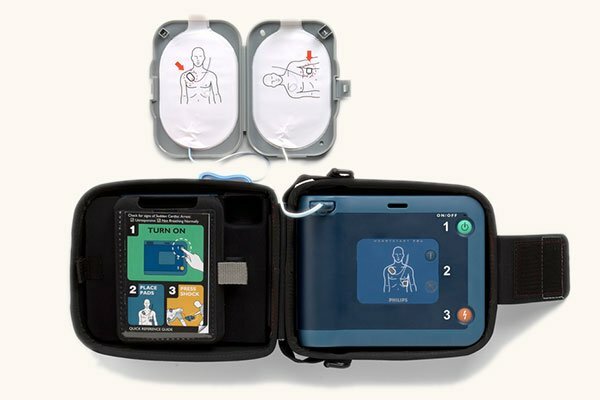 While most early responders — police, fire and EMT — have AEDs in their vehicles, the chances of survival are reduced by 7-10% for every minute that passes without intervention. 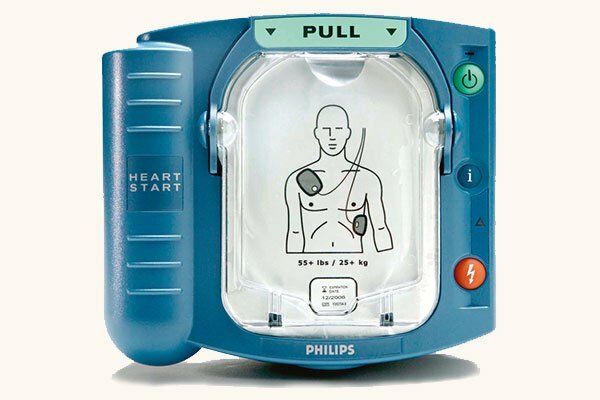 Having an AED on hand for use before the professionals arrive can mean the difference between life and death. Call us to place an order for these products.